Chiral molecule. Credit: Palitel and Naaman. 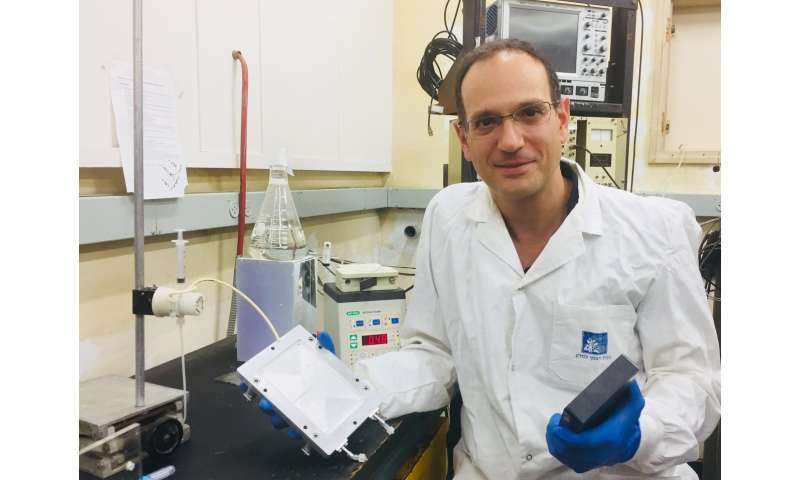 Today, a new study published in Science by Professors Yossi Paltiel of the Hebrew University of Jerusalem and Ron Naaman from the Weizmann Institute of Science describes a breakthrough technology with the power to create drugs with fewer unwanted side effects. Chemical compounds are made up of molecules. The most important molecules in biology are chiral molecules. "Chiral," the Greek word for "hand," describes molecules that look almost exactly alike and contain the same number of atoms but are mirror images of one another—meaning some are "left-handed" and others are "right-handed". This different "handedness" is crucial and yields different biological effects. Understanding chiral differences was made painfully clear by the drug thalidomide. Marketed to pregnant women in the 1950's and 1960's to ease morning sickness, thalidomide worked well under a microscope. However, thalidomide is a chiral drug—its "right" chiral molecule provides nausea relief while the "left" molecule causes horrible deformities in babies. Since the drug company producing Thalidomide did not separate out the right and left molecules, Thalidomide had disastrous results for the children of women who took this medication. Their method relies on magnets. 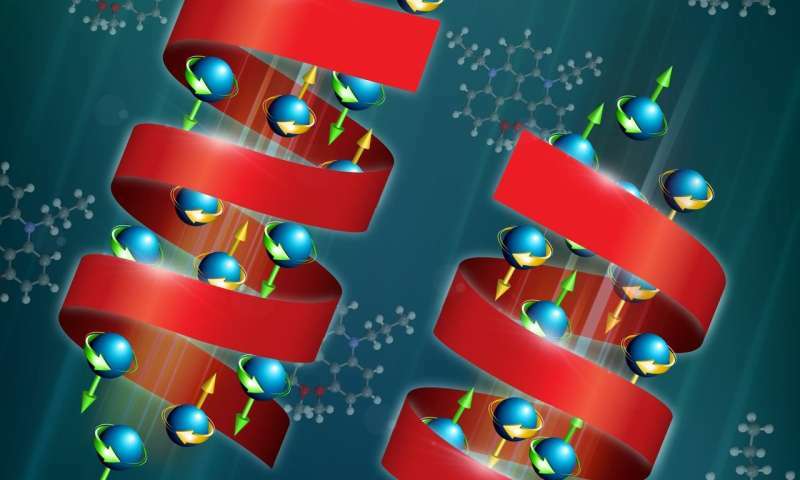 Chiral molecules interact with a magnetic substrate and line up according to the direction of their handedness —"left" molecules interact better with one pole of the magnet, and "right" molecules with the other one. This technology will allow chemical manufacturers to keep the "good" molecules and to discard the "bad" ones that cause harmful or unwanted side effects.